Pen vapes are the perfect vaporizers for anyone looking for a small, discreet vape. Vape penns are smaller and usually cheaper than normal portable vaporizers. Thanks to companies such as HoneyStick, pen vaporizers have even gained cult status. But the GoldLine pen vaporizer and the Bee-Master vape pens are also worthwhile. Sometimes size does matter! Please note: The Stinger is only suitable for use with high quality concentrates and waxy oils and is therefore not suitable for use with herbs. Portable dabbing has never been easier: The Stinger revolutionizes the user’s ability to adjust the voltage (3 temperature settings). Within seconds of pressing the button, this advanced pen produces a full and tasty hit. 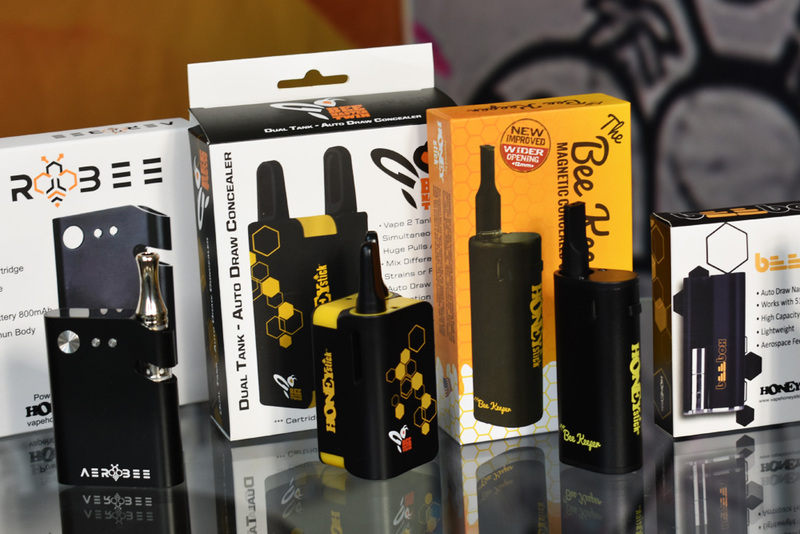 The Stinger dab vape pen was designed by true vaporizer fanatics who were looking for the perfect pen vape for concentrates – but could not find it. In collaboration with an already existing vaporizer manufacturer, they came up with an impressive result at an attractive price.